California [United States], November 29 (ANI): Facebook's miseries post Cambridge Analytica scandal are only mounting. In a latest revelation, the social networking giant allegedly contemplated charging companies for access to its user data. California [United States], October 24 (ANI): Facebook has made its Ad Archive feature a little more comprehensive to help citizens understand which political party is spending more on ads on the social network. Mountain View [USA], Oct 09 (ANI): Google's social network, Google +, was on Monday announced by the tech giant to be shutting down over a reported failure to reveal a security issue that affected hundreds of thousands of accounts. New Delhi [India], Sept 17 (ANI): The Central Bureau of Investigation (CBI) has written to Facebook Inc, United Kingdom-based Global Science Research (GSR) and Cambridge Analytica (CA) seeking information regarding the alleged data theft case, according to sources. 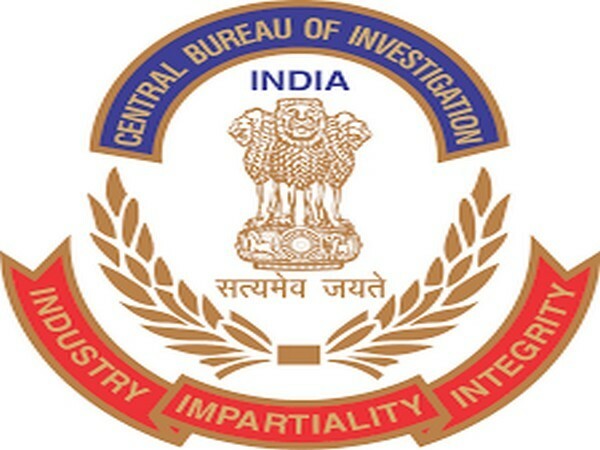 New Delhi (India), August 8 (ANI): The Central Bureau of Investigation (CBI) on Wednesday initiated a preliminary inquiry into data theft of Indians from social networking service Facebook by British firms Cambridge Analytica and Global Science Research. California [United States], August 1 (ANI): In its latest efforts at combating privacy abuse of its users, Facebook announced that it has cut off API access for hundreds of thousands of inactive apps. New York City [USA], July 7 (ANI): Facebook stock closed at an all-time record high of USD 203.23. California [United States], June 26 (ANI): Cambridge Analytica which wrongfully accessed user data for political campaigns did not use EU user information, Facebook told lawmakers. New Jersey [United States], June 8 (ANI): The private posts of around 14 million Facebook users were made public due to a software bug.